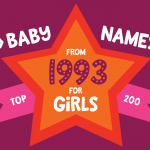 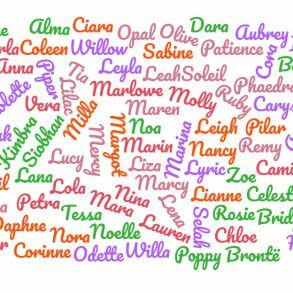 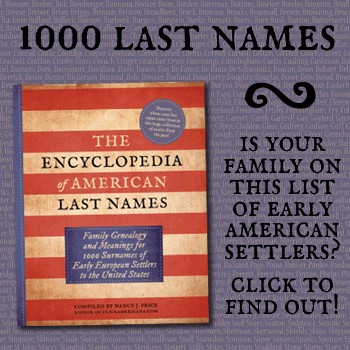 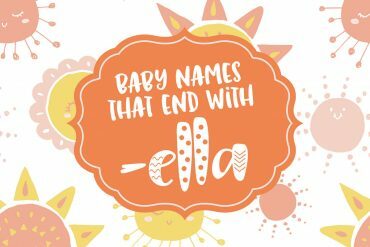 Do you have an idea about the kinds of baby names you like, but haven’t hit on the name that just… well, clicks? 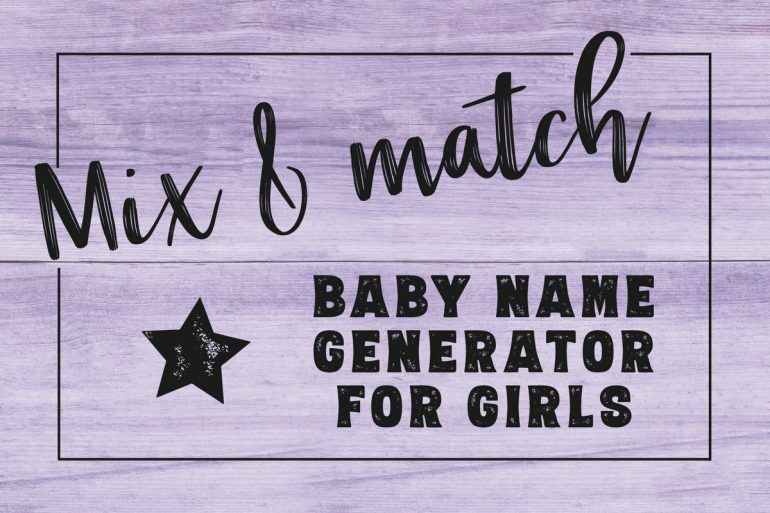 Play around with our instant name maker here! 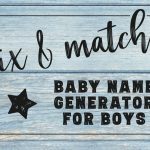 Simply choose a first, second and third part — or a combination thereof — and the name you’re designing will appear below as you create. 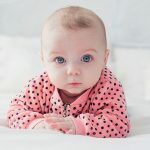 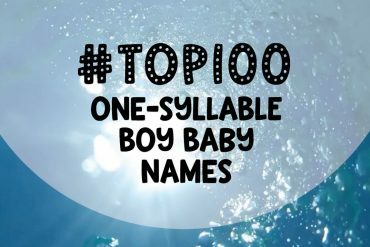 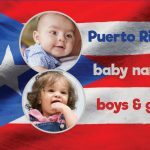 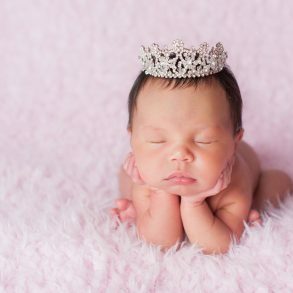 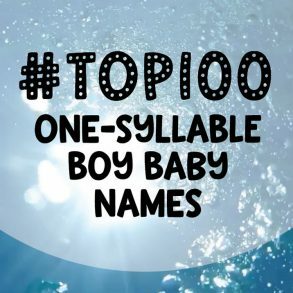 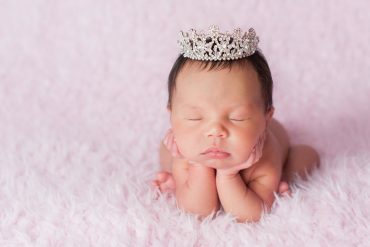 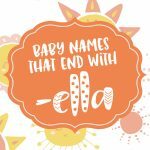 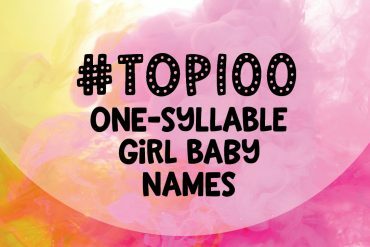 There are over 750,000 possible combinations, so chances are that you’ll be able to custom build the perfect name for your little one. 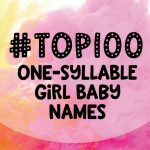 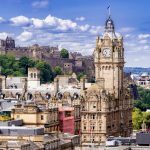 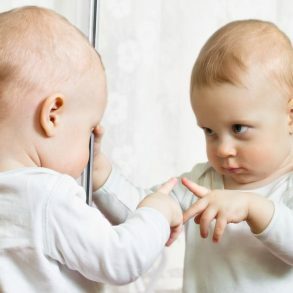 Printable & pinnable quotes @ Quotes Quotes Quotes!